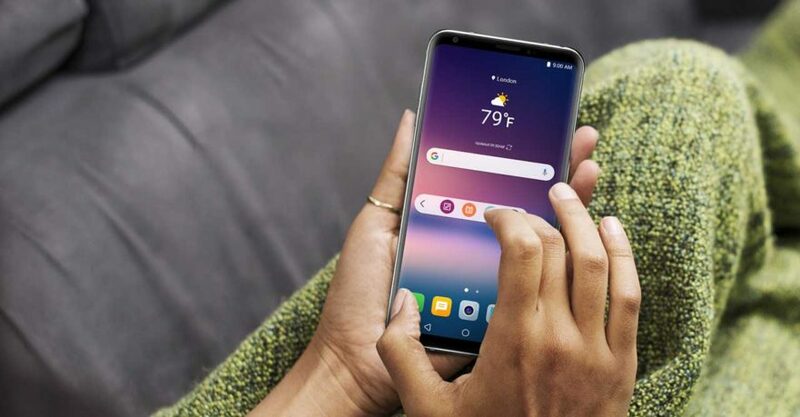 It has taken its sweet time to get here, but the LG V30+ will land in stores throughout the Philippines soon, pending any unforeseen delays obviously. LG really saved the best for last this year, opening up preorders today for the Korean flagship with an OLED display and a fast f/1.6 camera that promises brighter images with less noise. Officially priced at P46,990 (around $932), the LG V30+ is available for preorder till December 21, and those who make the purchase early will receive a 24-inch LG LED TV, which isn’t all that unexpected given the company’s television business. A discount would have made a more compelling case to go reaching for the wallet, though. Nonetheless, the V30+, which offers double the storage of the 64GB LG V30, should be appealing enough for its intended audience. Sitting beneath the 6-inch panel is a Qualcomm Snapdragon 835 with 4GB of RAM, while the rear-camera system adds a wide-angle lens for capturing more scenery around the subject. Its appeal extends outward with a glass build that sees two sheets of Corning Gorilla Glass 5 sandwich a metal fame. Better still, the phone is IP68-rated, which gives users a higher level of reassurance than some other flagship entries. Are you getting the LG V30+ at launch? Sound off in the comments.